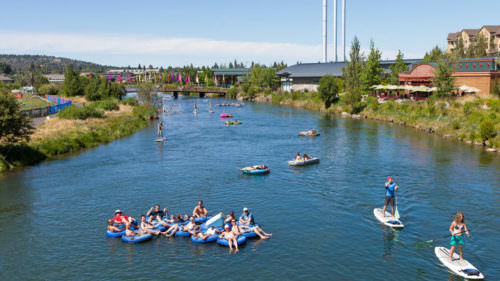 The mighty Deschutes River runs through the heart of Bend — and we wouldn’t want it any other way. 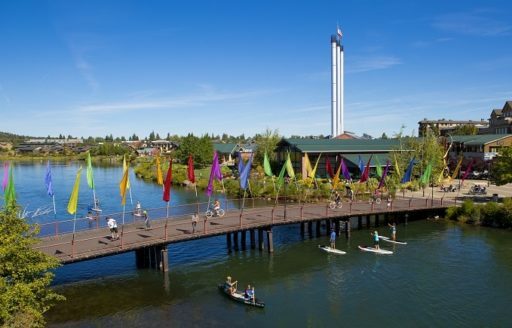 After all, the city built Oregon’s first urban whitewater park on that river. 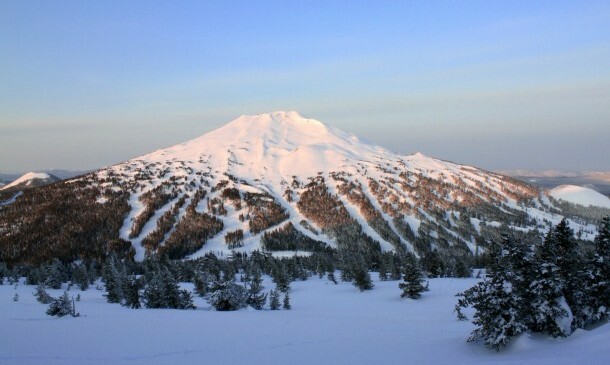 With miles of hiking and biking trails through town and Mt. 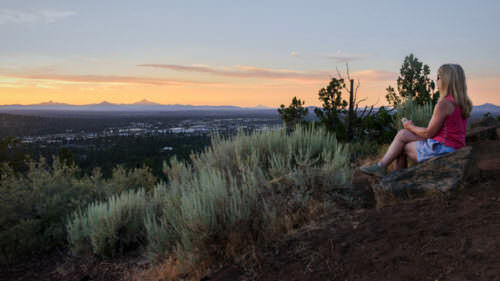 Bachelor and Smith Rock nearby, Bend is famous for world-class recreation. 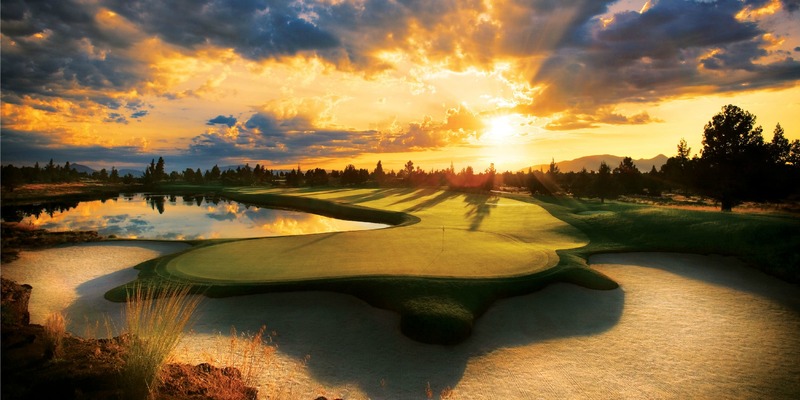 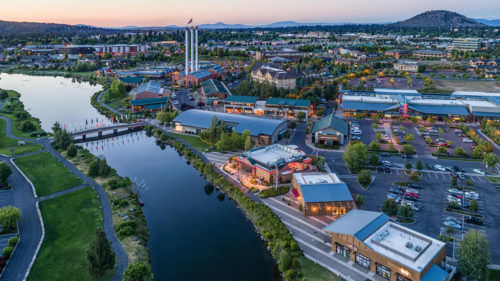 Combine that with a richly diverse cultural landscape, award-winning dining and boutique shopping, and you might not want to leave Bend. 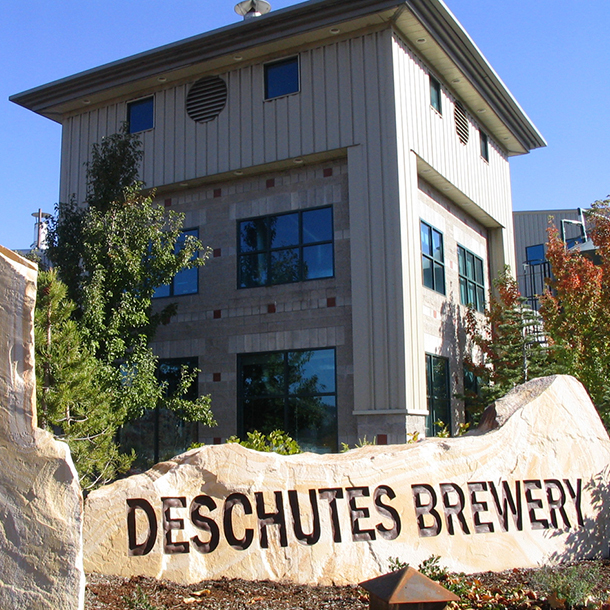 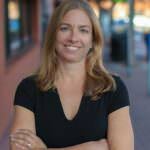 Need help planning transportation to and around Bend?